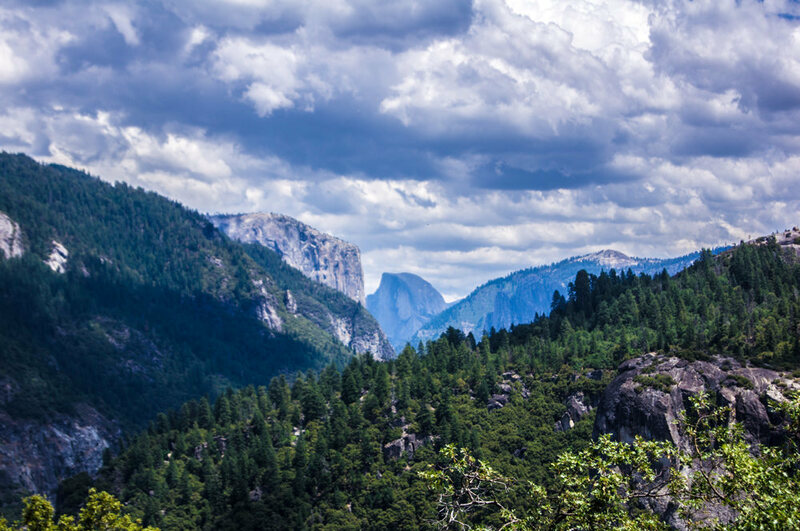 Yosemite Valley with Half Dome in the center. Sadly, I did no climbing on this, my first, trip to the Valley. Photo by Brian Aitken taken 07/25/2012.